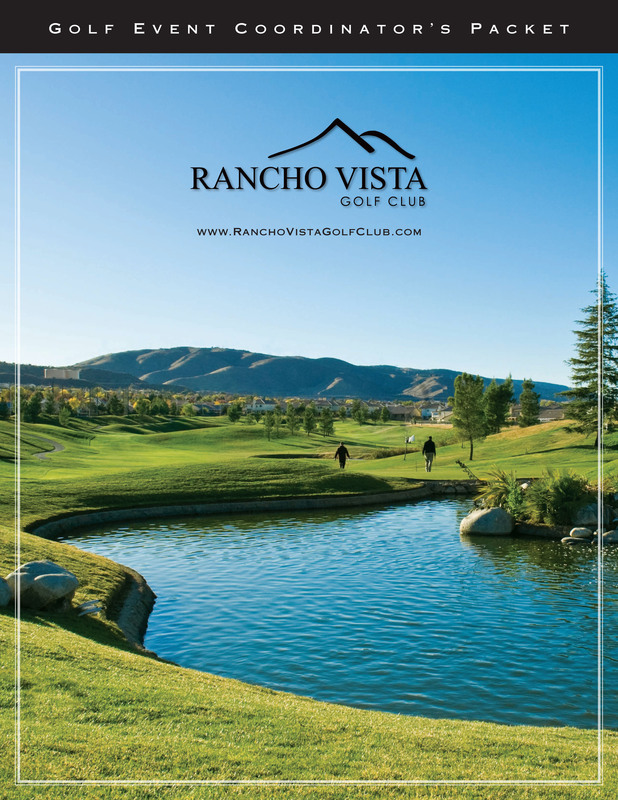 The 6,659 yard, par-72 golf course features four sets of tees to accommodate all levels of playing ability while still providing an exciting, yet challenging round of golf for all types of events from all inclusive 144 player shotguns to smaller 16 player outings. Golfers are invited to enjoy the vast practice facility which includes a lighted driving range, putting and pitching greens prior to their round. Our team of Professionals are available to assist in the planning and implementation of your golf tournament with customized scorecards, coordination of tee contests and providing official scoring receptions. For additional information on hosting an event as well as catering options, click the image below.